Traveling is one good experience. And the only thing we hate about it is getting ready and packing the luggage. This can be a huge problem. Sometimes you must travel with hand luggage only. If it keeps giving you headaches, then this post is for you. 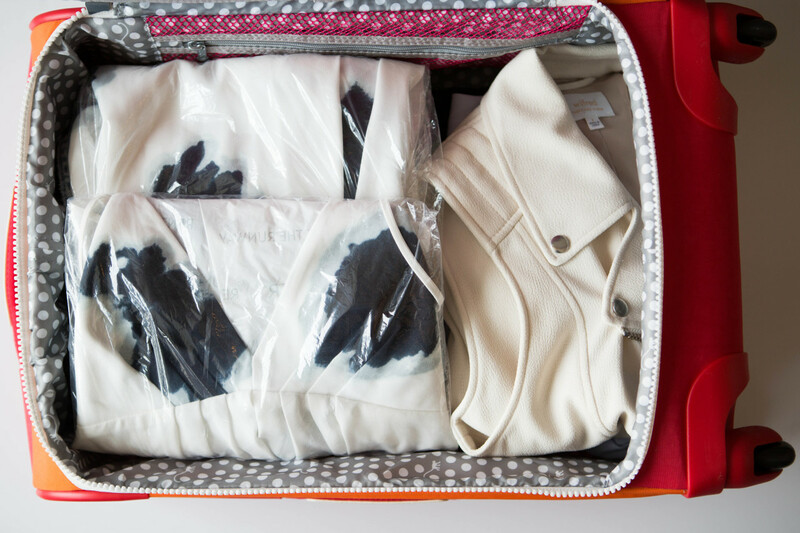 These clever luggage hacks will help you get ready! If you are tired of going through the whole pile of clothes, go for this one. 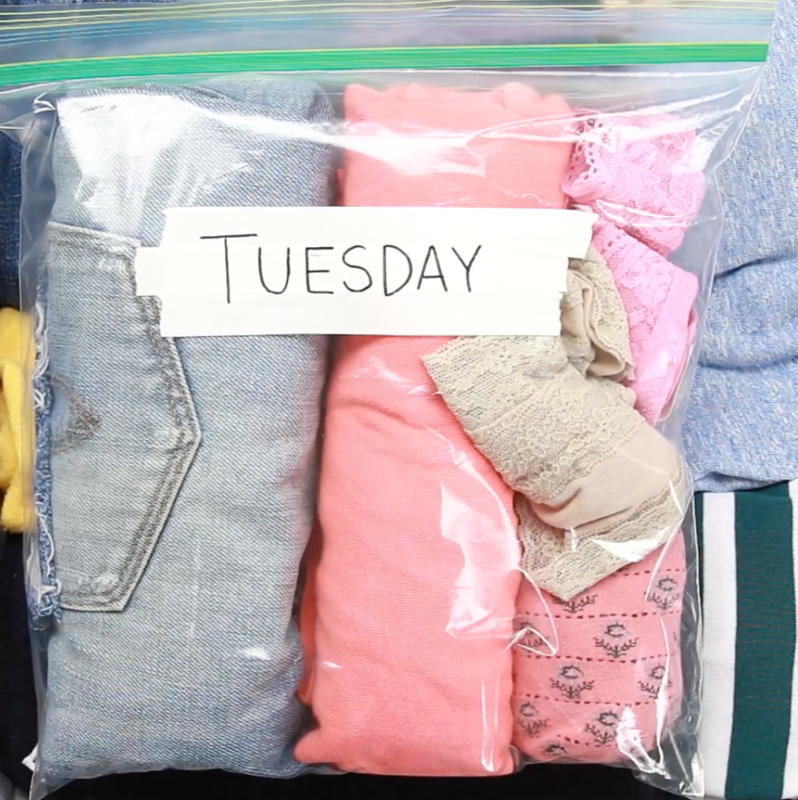 Pack different outfits in a zip lock bag. This will save you some precious time, leaving you more for sightseeing. Just role down the garments and place them carefully in a plastic bag. You can even write a label, so you can easily find your outfit. 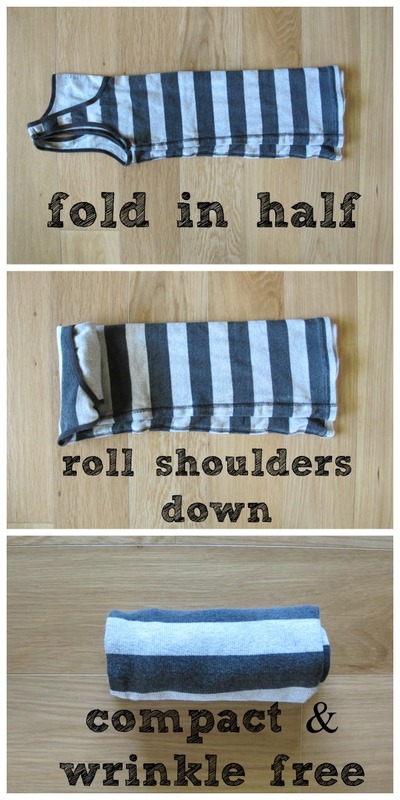 Folding your clothes in the ordinary way is a no. A better solution is to roll the clothes. You will have more space, and also wrinkle free clothing. Dirty shoes are a huge problem when packing. You will watch out not to make the rest of the clothes dirty. This idea will save you. 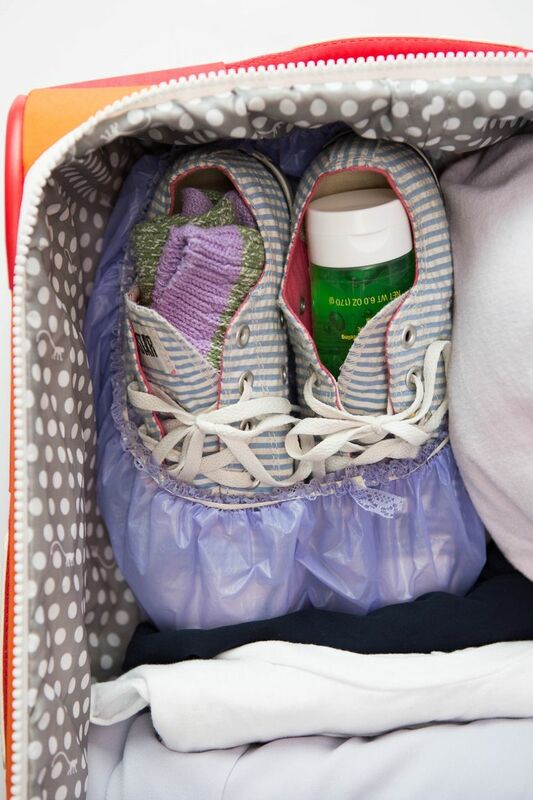 Roll a shower cap over the bottom of the shoes and you will have them protected. If you have sensitive garments and you want to keep them wrinkle-free, this is one thing that you should consider. 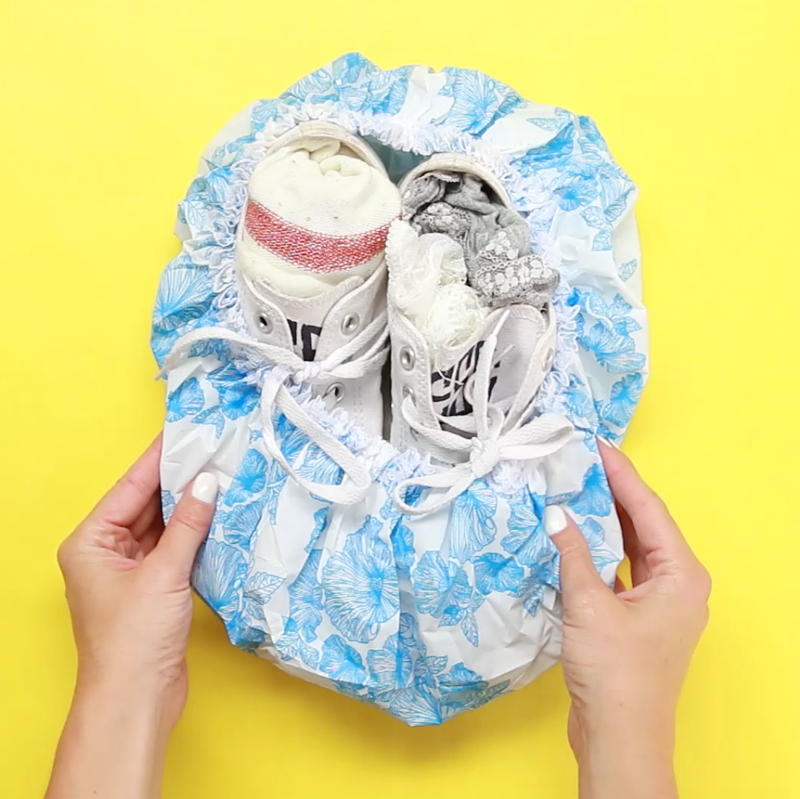 Pack them in a dry cleaning bag, and then fold them. There are plenty of spaces that you won’t use, but you actually can. Always slip something inside your shoes. That way, you can save some precious space. If you have your favorite perfume in the original package with you, this could be a huge headache cause. 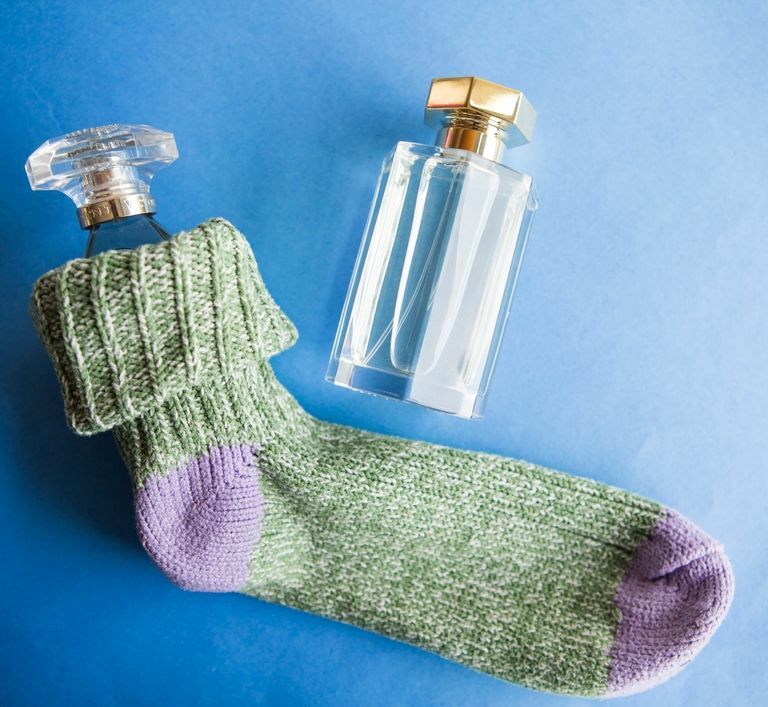 Put a thick sock over your perfume bottle, and you don’t have to worry no more. I bet that you will avoid packing the original moisturizer package. 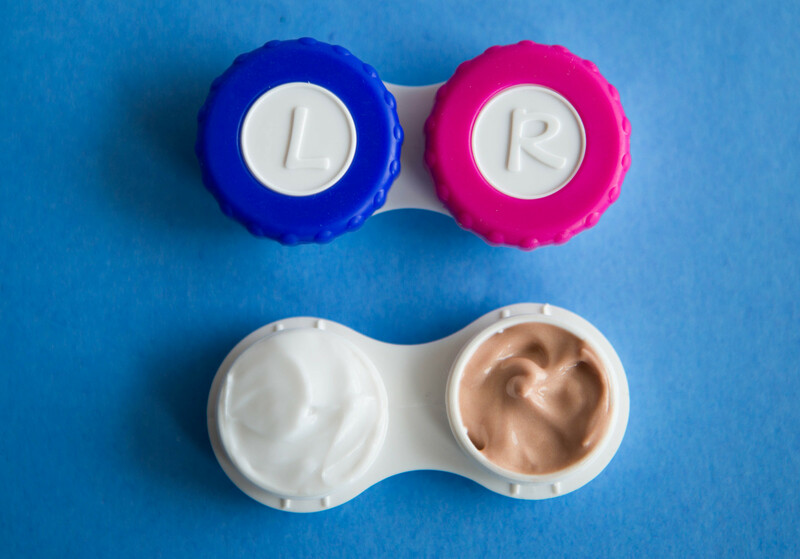 Use lense containers to take small amounts of your favorite beauty products. You will have enough for the whole trip, and also you will save lots of space. 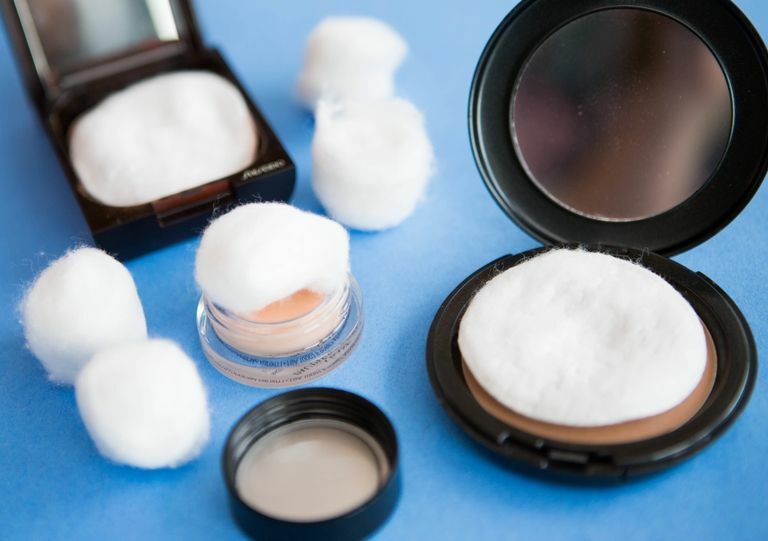 We have all faced the problem of breaking powder products. To keep them safe during the transportation, place cotton over them. This will keep the products from moving inside and breaking. 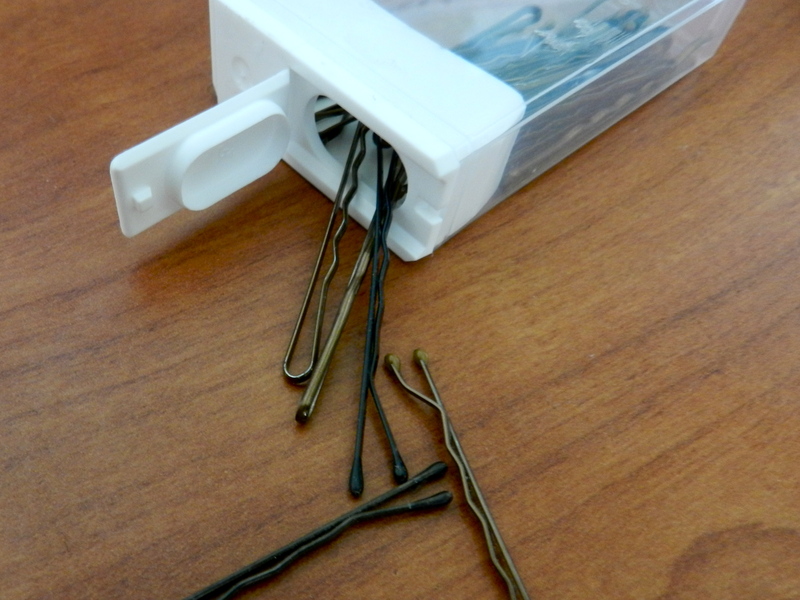 You don’t like loosing your bobby pins? 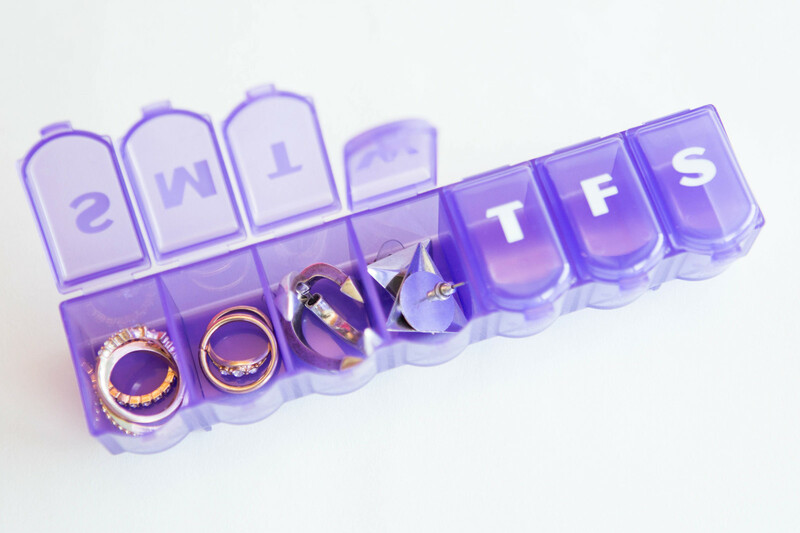 Use a tic tac container to keep them organized. Medicine containers can be used not only for medicines. It will also make a great earring organizer. That way, you will never loose an earring again. 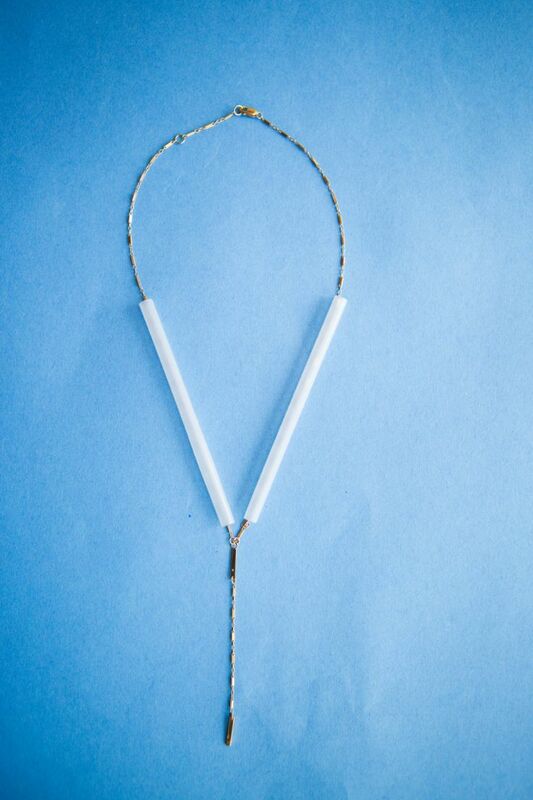 If your necklaces keep getting tangled, you must try this. Slip them through a straw and they will never get tangled.